In Andorra, you will find everything you're looking for. 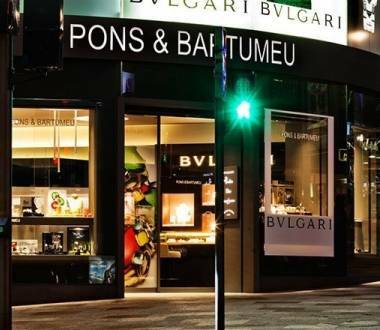 The best jewellery and watch shops await you in the Principality. 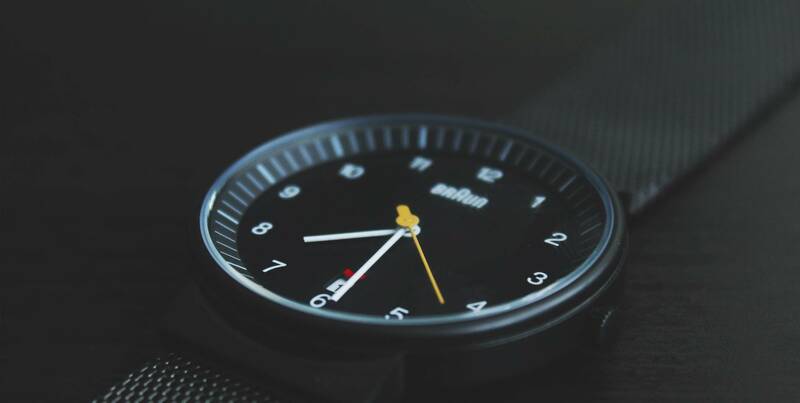 Let the best brands win you over. 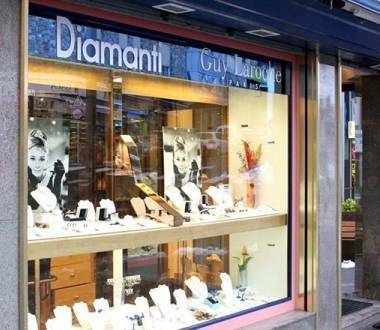 The shop is located in Andorra la Vella. 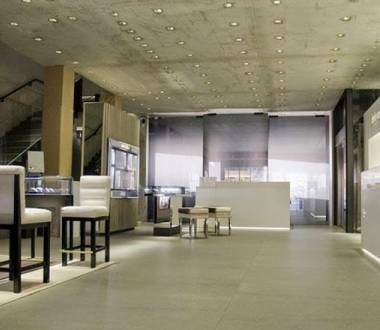 AB Joiers is in Andorra la Vella and specialises in jewellery items. 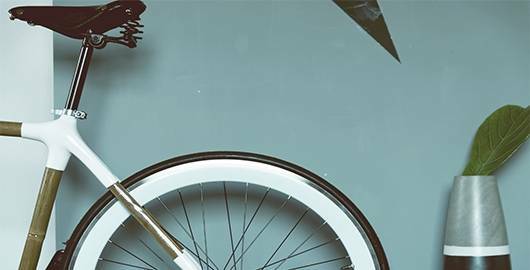 The Basic Mercat jeweller's is in Andorra la Vella and specialises in the sale of jewellery, watches and luxury accessories. 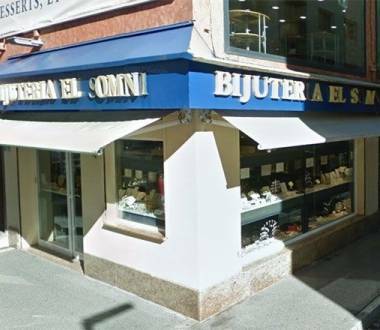 Bijuteria El Somni is located in Pas de la Casa, in the parish of Encamp, and specialises in jewellery. This shop is on the ground floor of the E.Leclerc Punt de Trobada shopping centre. 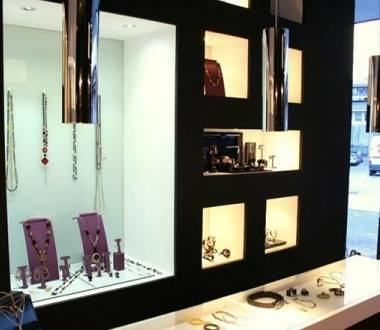 Alfons Borra jewellers is located in El Pas de la Casa, in the parish of Encamp.